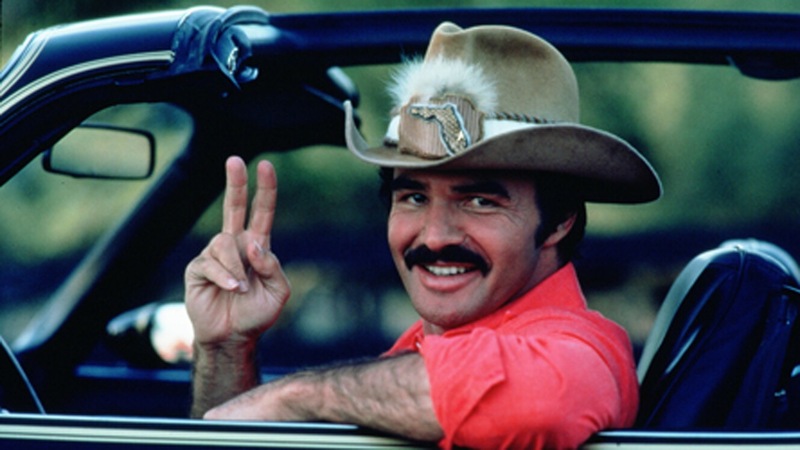 If you like Burt Reynolds, Smokey and The Bandit films, or movie cars in general, this article I penned for Motorward should interest you. 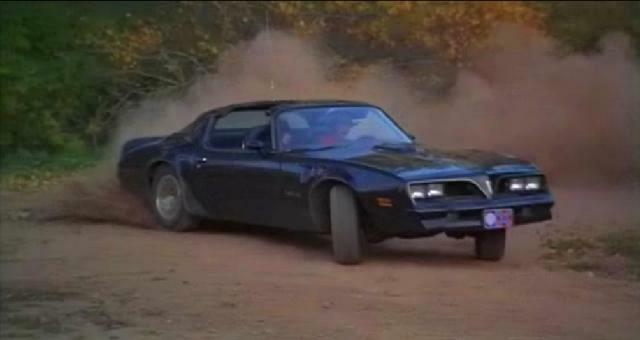 Not only was the Bandit’s car up for sale, but Reynolds put up a whole host of items including movie props, awards and clothing. 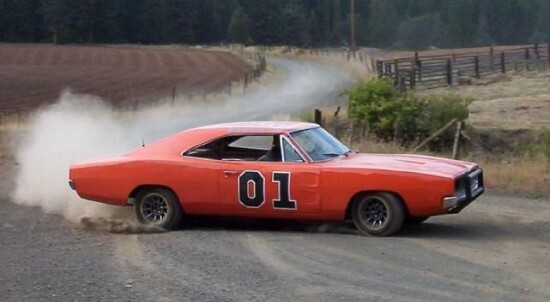 The Pontiac’s greatest asset was the fact Reynolds kept hold of it after the movie was shot. Click the link above for the full story.